For the best pickles you've ever tasted, pick at 3-4 inches or wait a little longer for a tasty slicer. 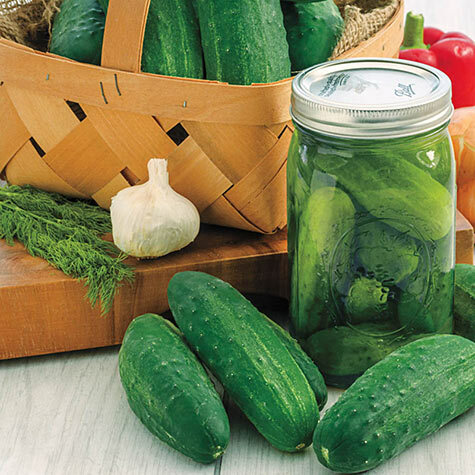 You'll have plenty of cukes for both uses with the Perfect Pickle! Extremely high quality, dark green fruit is sweet and non-bitter, with a very small seed cavity and pleasing texture. Vigorous plants are exceptionally disease resistant and garden performance and yield are out of this world! 40 DAYS. Fruit: Dark green fruit is sweet and non-bitter with a very small seed cavity and pleasing texture. 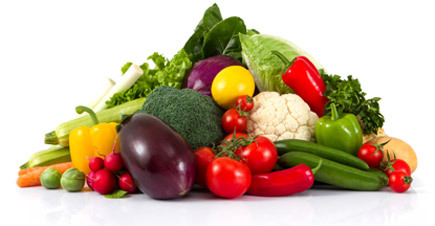 Soil Requirements: Fertile, well-drained, sandy loamy soil. pH 7 - 7.8. Comments: For the best pickles you've ever tasted, pick at 3 - 4 inches or wait a little longer for a tasty slicer. You'll have plenty of cukes for both uses with the Perfect Pickle! Extremely high quality, dark green fruit is sweet and non-bitter, with a very small seed cavity and pleasing texture. Vigorous plants are exceptionally disease resistant and garden performance and yield are out of this world!